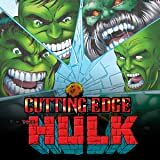 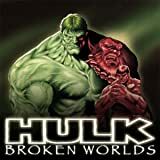 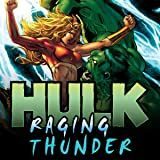 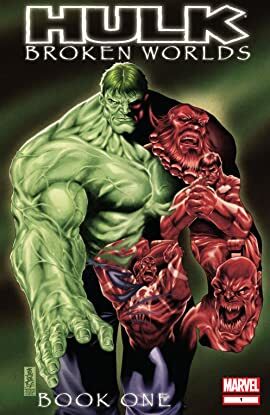 Across the infinite stretches of the multiverse, countless worlds are forever changed by the monster known as the Hulk...but must his tale always end in tragedy? 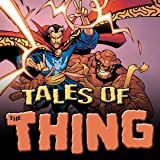 Join us as we revisit fan favorite Marvel alternate worlds for tales of the rampaging green goliath! 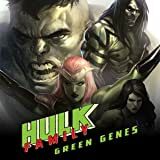 In this special, we journey to the House of M, the Microverse, a Future Imperfect, and the year 2099!